Michiana Jeep Club • View topic - Hello all! Fairly new to the area (St. Joseph, MI), and thought I'd look for a local Jeep club. Happened to see a (pretty much) stock JK Unlimited recently with one of your club stickers on it, so I thought I'd check in here! Welcome - I just bought a 98 TJ. 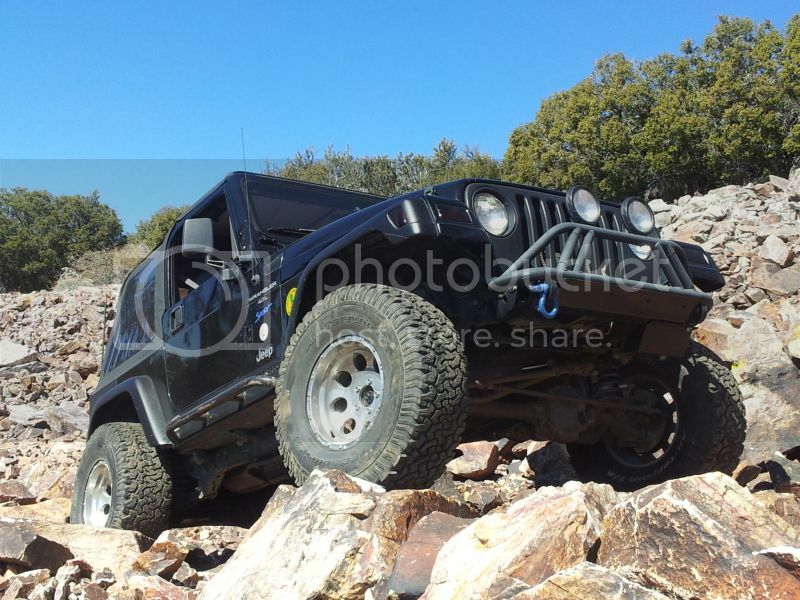 I also have a 2011 JKU. I swear I'll make it to a meeting one of these days! Welcome! Hope to meet soon. You'll have to join us at our next meeting 8/8. Looks kinda like Only In A's / Shane's Jeep.